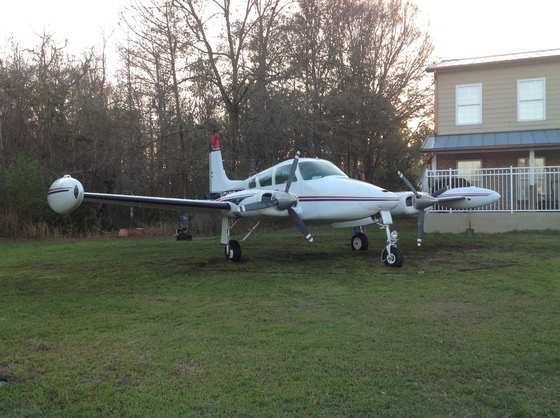 Selling a very well taken care of Cessna 310b with 4400 hours and apprx 700 hours since engine overhaul. Has 3rd window mod with 5th seat. Everything done properly as I am an A&P and also I/A. For any questions please contact me John 727-514-2856.